It’s official. Bookings for the all new Maruti Suzuki Baleno facelift have officially begun across the country for a token amount of Rs 11,000. We had reported a few days back that bookings for the latest iteration of Maruti’s premium hatchback had commenced and the 2019 Baleno could hit showrooms as early as the end of this month. Various spy shots have already revealed the redesigned front fascia and aggressive lines of the updated hatchback. Our sources have even confirmed that the updated Baleno will be equipped with the same mechanicals as its predecessor. So it will continue to be powered by the tried-and-tested duo of the 1.2-litre K-Series petrol and the 1.3-litre DDiS190 diesel engines. Like its predecessor, the 2019 Baleno will also be available in the ‘RS’ guise, with a more aggressive blacked out design and the 1.0-litre Boosterjet turbocharged petrol engine. When launched, the 2019 Baleno facelift will take on other premium hatchbacks such as the Honda Jazz, Hyundai Elite i20 and the Volkswagen Polo. Here’s what Maruti had to say on the official bookings announcement. New Delhi, 22nd January 2019: Maruti Suzuki India today announced opening of bookings for the new edition of India’s most preferred premium hatchback, Baleno. New Baleno, the style icon of Nexa has been refreshed with a fresh sense of premium-ness and class-leading features which is set to retain its leadership status in the segment. Encompassing all virtues that suit lifestyle of young Indian customer, Baleno will arrive in its striking new stance complimented with new and aggressive front design. The interiors are upgraded with refreshed premium ornamentation. The new Baleno will offer additional safety features like speed alert system, co-driver seat belt reminder and rear parking assist sensors. These are over and above the standard dual airbags, child seat restraint system (ISOFIX), Pretensioner and force limiter seat belts and ABS with EBD. Since 2016, Baleno has featured among India’s top selling cars. It has struck a chord with young on-the-go millennials who never stop to inspire and aspire. With a staggering 14% growth in first nine months of 2018-19 over last year, Baleno holds the industry record of fastest 5 lac sales milestone within a record time of 38 months. With cumulative sales of over 5.2 lac units, Baleno holds over 26% of market share in the A2+ segment of country’s Automobile Industry. Your advertisement never say what the price on Road. Why? I always want to compare prices. Your advertisement never say what the price on Road. Why? I always want to compare prices. 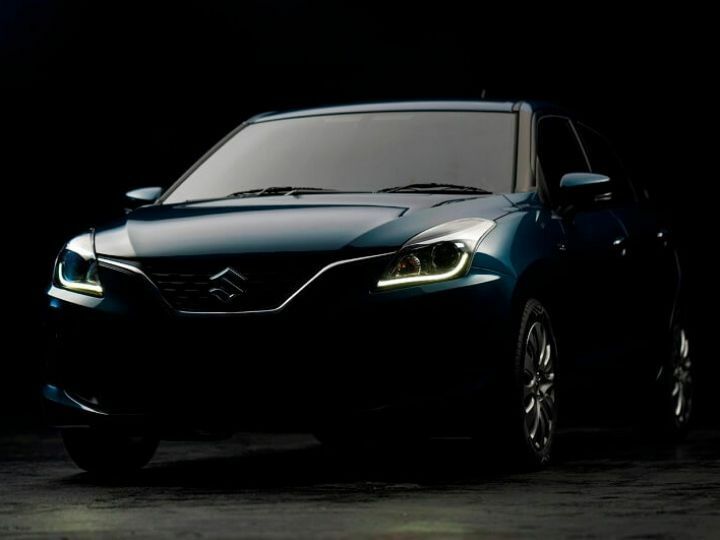 Confused about Maruti Suzuki Baleno 2019?